iPads and iPhones are not just restricted to homes. Schools are carefully evaluating how these amazing devices fit into learning curriculum. At home, it’s hard to separate children from their favorite tablet or smartphone. It’s not surprising that this new culture of immersive experience will eventually catch on in schools as well. 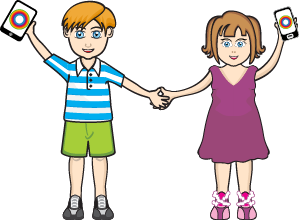 Kidosphere apps have been downloaded by schools in USA and Australia. 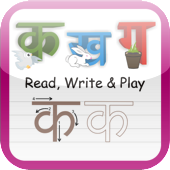 Teachers have used ABC Alphabet Phonics and Hindi Consonant app to help children learn new languages. Teachers now are empowered to download some useful learning tools on their classroom iPads, some of these apps that will revolutionize the early childhood classroom. 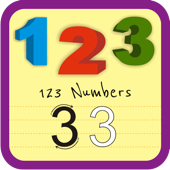 Check out some of these kidosphere iPad apps for preschool teachers. We work with lot of preschool teachers to make sure our apps are helpful (though in some cases not very helpful – but in a fun sort of ways). 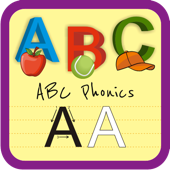 If you are a teacher or part of a preschool/day care establishment, tell us what kind of apps you would like to see. We are also working with select preschools in helping them design tablet based learning curriculum. Please join our App Jedi program and let us know how we can incorporate specific features.